Be honest – how many times have you listened to “All I Want for Christmas Is You” this November? If the answer is “more than I can count”, then it’s definitely time to start the preparations for the best Christmas dinner party of this year. We, Xmas lovers, have patiently waited and waited and waited for this period of the year to come, and finally, here it is. 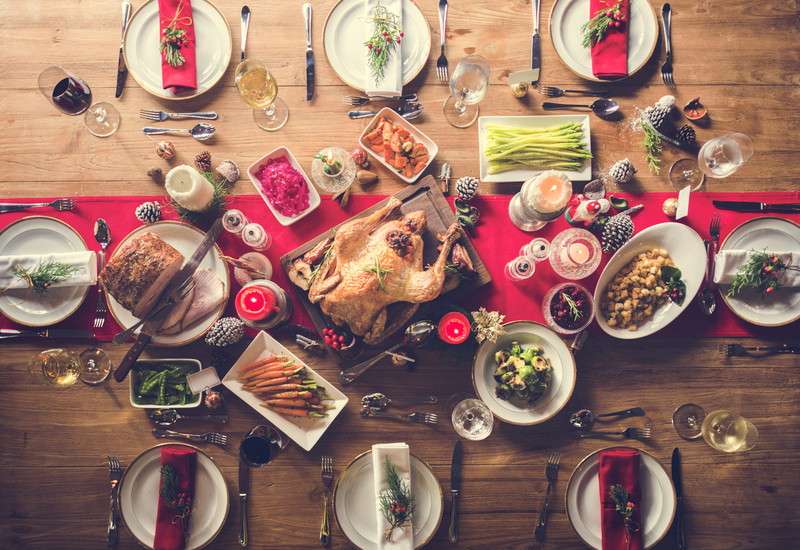 So, if you see yourself as a Christmas elf, take a look at these tips and start with the organisation of the Christmas dinner party many will remember forever. The best way to start is by planning out the guest list. Once you have that settled, it’s time for the fun part. Printing out and sending invitations is a great first step. If you want to make the invitations personalised, you can always do a bit of research and find great ways to make your own minimalistic Christmas invitations that are now very popular. If not, there is a plethora of already-made ones that you can just edit so that they are suitable for your party. Make sure to write down the location of the event – if you found a perfect little restaurant and you booked it for the Christmas party, make sure to include the address. You don’t want people to get lost, do you? The most fun thing about Christmas! As decorations are concerned, you can go totally crazy here. The most important thing, of course, is having a jaw-dropping Christmas tree, and, if you want to achieve that effect, start buying the decorations now. The tree has to be big and colourful and full of ornaments. Moreover, you can hang as many garlands as you want – the greener, the merrier. Luckily, there are also so many cute and nice little decorations that you can put around the dinner table or the cocktail bar. Also, don’t forget the napkins or handkerchiefs – they would have to be green, red, or in a nice Christmas pattern. Literally, the choices are limitless, but the good thing is that, for Christmas, you cannot overdo it! Apart from food (which we’ll get to in just a bit), drinks are extremely important for any dinner party, let alone the Christmas one. First and foremost, make sure there is a hot beverage – either tea, hot chocolate or eggnog. Next, of course, make a list of all the alcoholic drinks you would like to be served at your party. If you want to save yourself a bit of money and make the party more interesting, set an open bar in one corner of the party’s venue, and make Christmas cocktails. There are plenty of recipes for tasty ones online, and if you choose to do so, then you can go with the cheaper version of that specific alcohol. Make several non-alcoholic drinks for the people who don’t drink. If you’re on a budget, then cooking everything is something you’ll have to go through. However, maybe it’s better to organise a home-cooked Christmas dinner. First, think about the appetisers – you could serve hot spinach dip with some potatoes, bacon and cheese, or anything with cranberries and nuts. 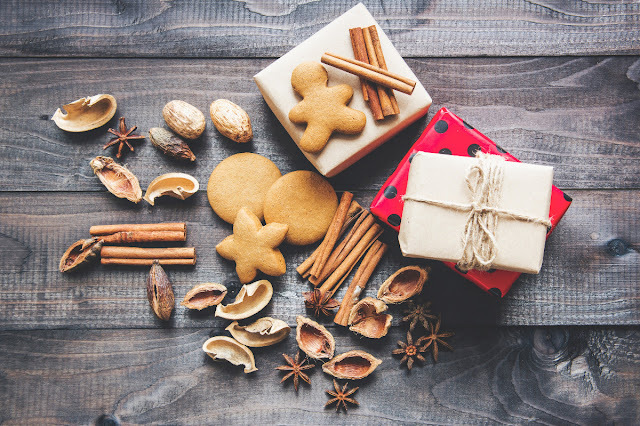 Continue with the main dish ideas that you had – let’s not get into what the things you could cook are, since the choices are numerous, but don’t forget the desserts which could come in the form of a chocolate cake or gingerbread cookies. It’s very important to decorate the dining table, though. Start with the plates and glasses – your choice could be a Royal Doulton dinner set since they are not only of high-quality, but they are also so elegant they could fit in with any decoration. Also, decorate the dishes with some mistletoe or edible Christmas decorations. Music is also one of the most important parts of the dinner party. If your goal is to have a nice gathering without dancing, then the playlist should contain mostly holiday songs. You can choose classic songs performed by the popular singers of today, or simply modern Christmas songs which can be very catchy and festive. If the party gets a bit hotter – choose the best songs of 2017. Is there a better way to finish a year than by paying tribute to all the best songs of the year? To sum up, organising a Christmas dinner party can be extremely fun. 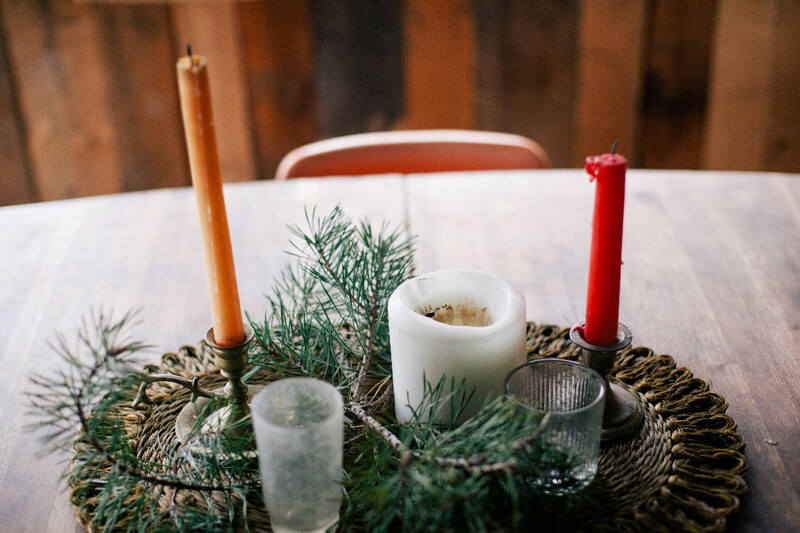 Buying all the decorations, planning the menu, making the playlists… Take these tips into consideration and we promise you will host the best dinner party of the decade. Good luck, and don’t forget to rock around the Christmas tree at the Christmas party hop! Glad that you posted this early so that I can go out and get the supplies I need!